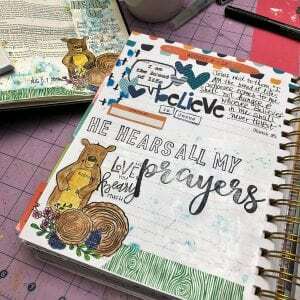 Did you know that Bible journaling in a faith planner is a wonderful Bible journaling option? I am thrilled to announce our newest guest author. 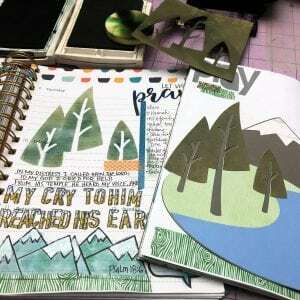 Karen Hunter from KarenScraps has been wowing us with her faith planner pages and now she is here to teach us how to make this process our own. 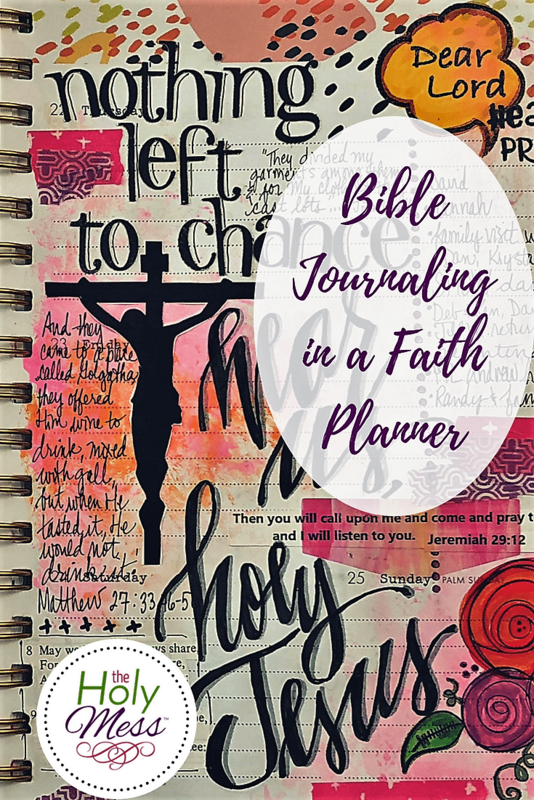 If you would like to make prayer journaling a daily habit then a faith planner may be perfect for you. Keep reading to see how Karen uses her planner as a place for prayer, journaling and inspiration. 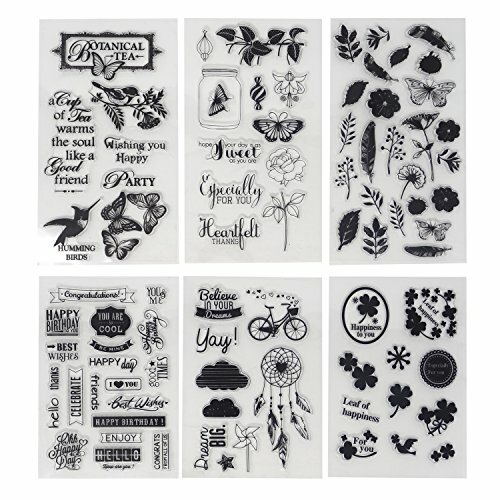 Do you want to be part of the planner trend, but don’t know where to start? Truth is, when I bought my first planner a couple of years ago, I struggled with how to make the best use of it. I keep most of my appointments in my phone and I really didn’t want to carry around a large planner. 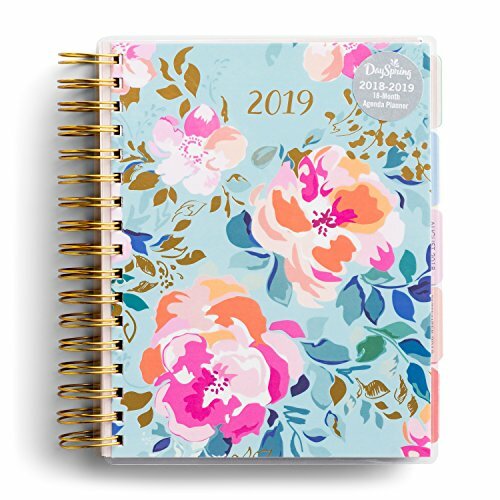 I was, however, searching for a way to connect my daily scripture reading with my prayers and my planner turned out to be the perfect place to make that happen. 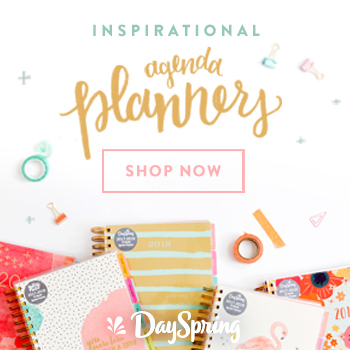 I use the 18-month Agenda/Planner from Dayspring. It’s a great size and I love the open weekly layout. 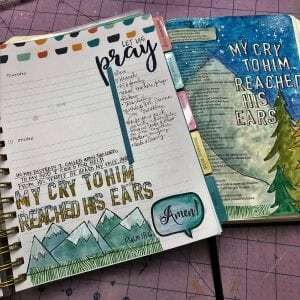 Generally I do not even use the monthly planner page, but by the time Saturday rolls around, the 2-page weekly spread is filled with colorful reminders – not of appointment times and to-do lists – but of the scripture, reflections, and prayers from my weekly sermon notes, Bible study, devotional readings, and life in general. 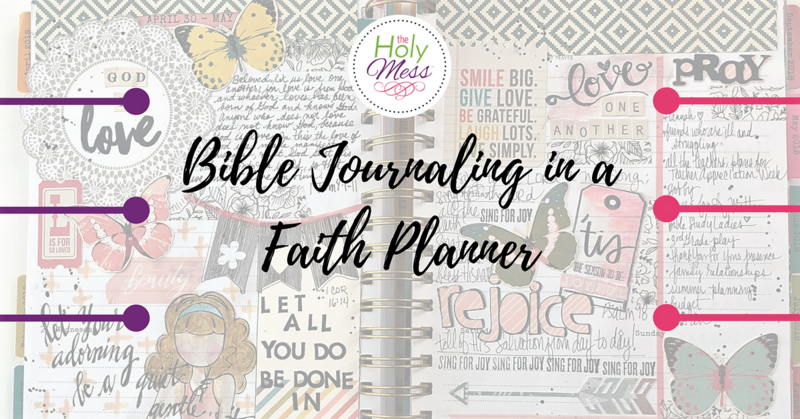 How Do You Start Journaling in a Faith Planner? Here are a few of my tips for Bible journaling in a faith planner. Find the format that works for you. 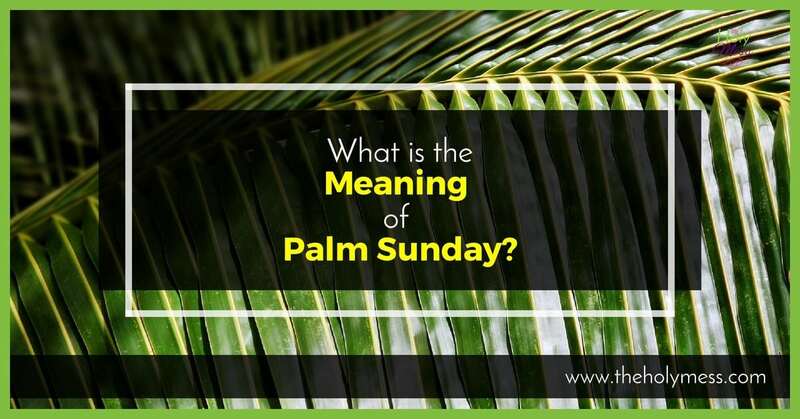 I wanted a place to connect what the Holy Spirit was teaching me in my scripture readings with my daily and weekly prayers and a place to record my prayers in order to help me focus better. With those goals in mind, my 2-page spread always starts with a blocked off section to the right to record my bullet-list of prayers. I add to this list throughout the week. After my devotional or study time, I add the scripture from the day to fill up the rest of the spread. I start most days with an early morning scripture reading or devotion. 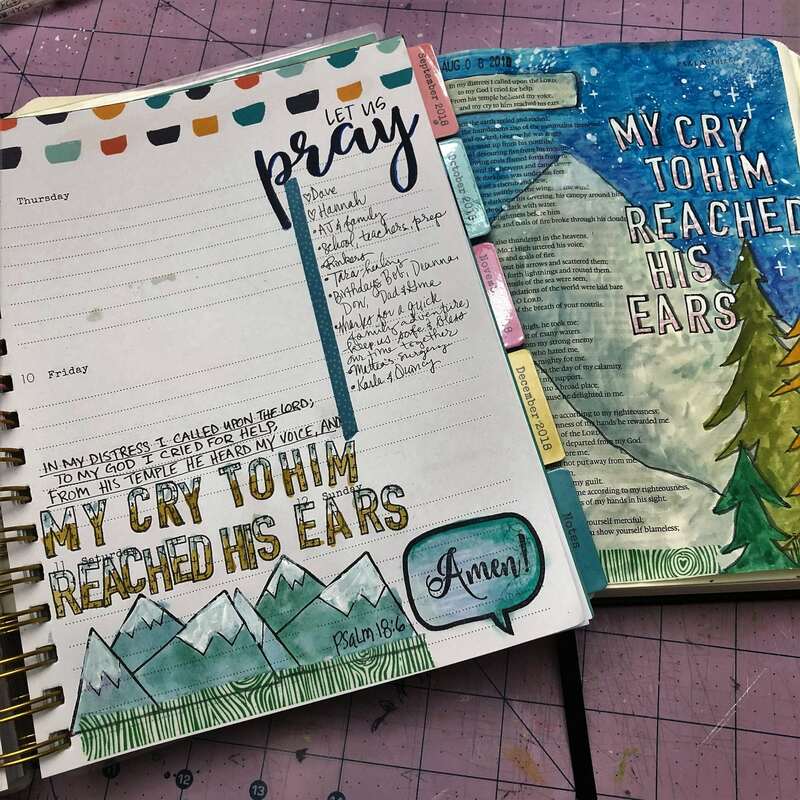 If I’m spending some time reflecting through Bible journaling (usually the case) I have my faith planner open, too, and add the scripture to the planner at the same time, usually making use of the same materials (stamps, etc). 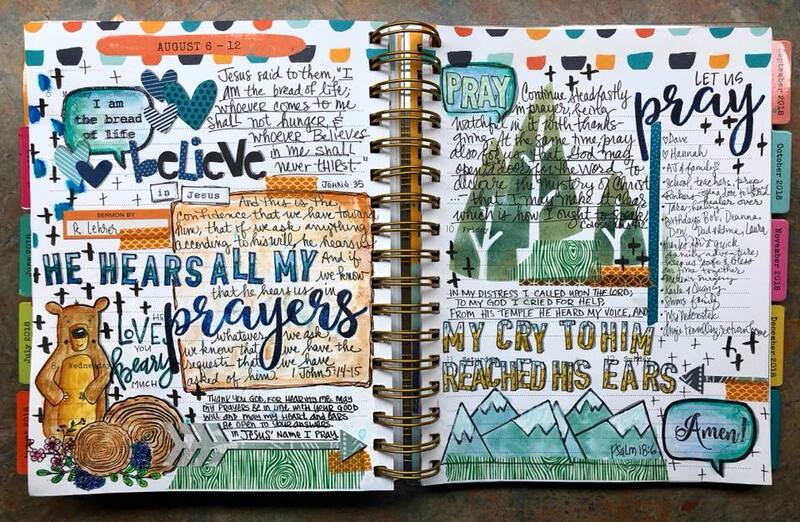 I’m able to add to the planner quickly and keep my focus on the scripture, which I write out in my faith planner. I can then use the scripture to focus my prayers with the help of my bullet list. I keep a pretty tight color palette for each week’s layout. That limits me for supplies so I don’t spend too much time deciding what to use. Also, by the end of the week, my layout looks more like it was planned and completed all together, when I’ve only actually spent a few minutes per day. 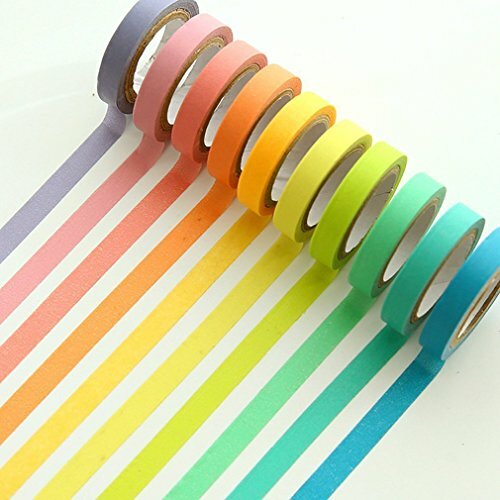 To finish off the layout and fill in any open spaces, my favorite go-to supplies are washi tape or a small stamp. Using the simple color palette and the bits of washi or the same stamp throughout the 2 pages unites all my separate entries together at the end of the week. I’ve been using this faith planner format for over 2 years now. It has become an important tool to help me be consistent in praying and using God’s Word in my prayers. I find that recording the weekly bits of scripture in one place helps me to see connections better, which helps me discern the Holy Spirit’s teaching. 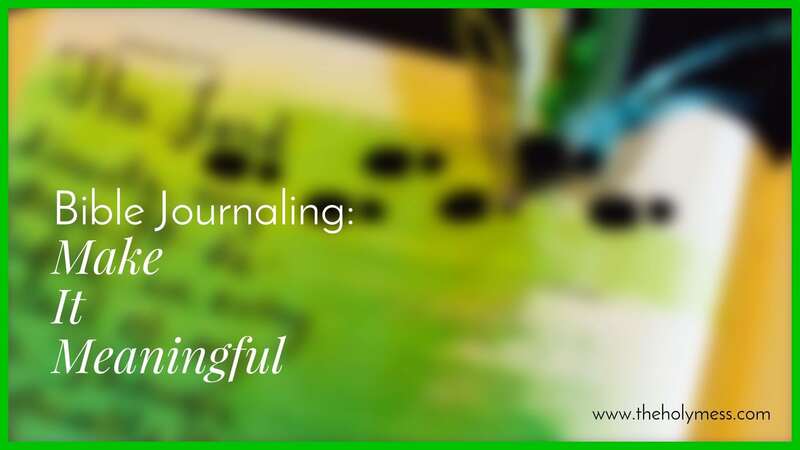 Keeping a faith planner is a great tool and practice to enrich your walk of faith. I encourage you to give it a try and see how God can use it to draw you into a closer connection to Him. By way of inspiration, I’ve put together a video sharing some of my layouts from this year. Karen has been crafting all her life. After 13 years of teaching middle school she landed her dream job as a stay at home mom. 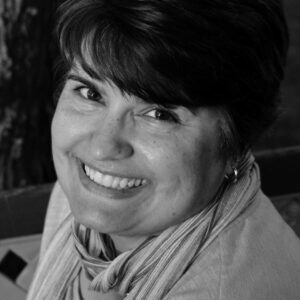 Woven in with full time mommyhood, Karen continues to teach here and there – faith-inspired projects for church groups, online scrapbooking and project classes. She shares her creativity online through blogging and other social media. Karen also enjoys time with family, improving her photography and writing skills, and generally all things crafty. Follow her online to keep up with her faith planner journey – posted each Saturday on her Facebook and Instagram accounts. Want to start your own faith planner? 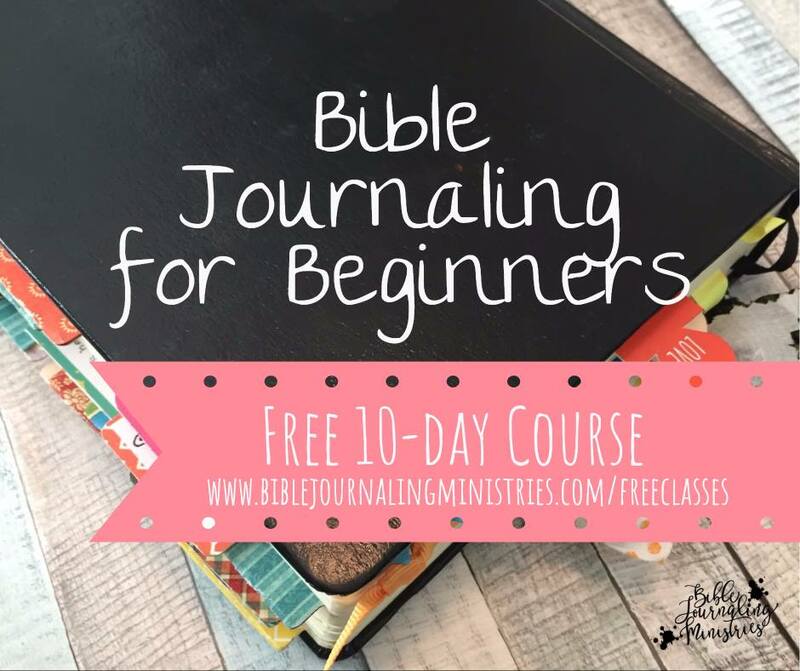 Visit The Holy Mess Bible Journaling Facebook Group and share with us! 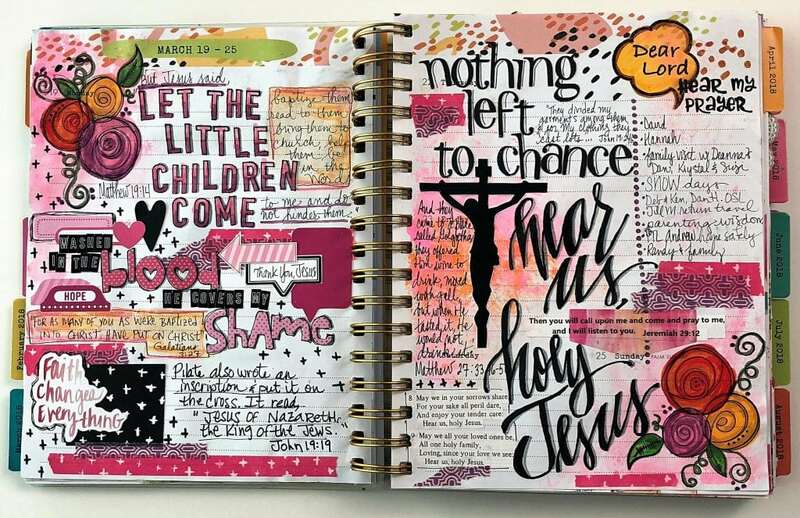 Let’s Have a Bible Journaling Revival!